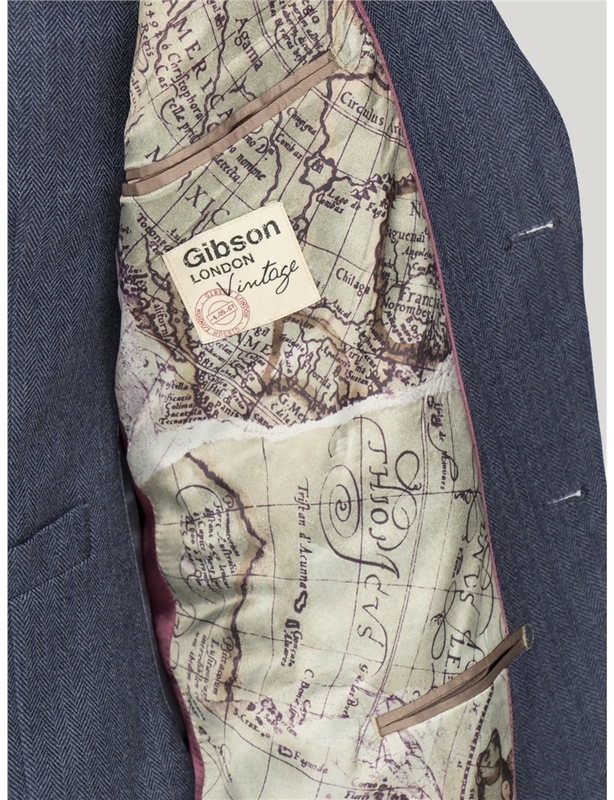 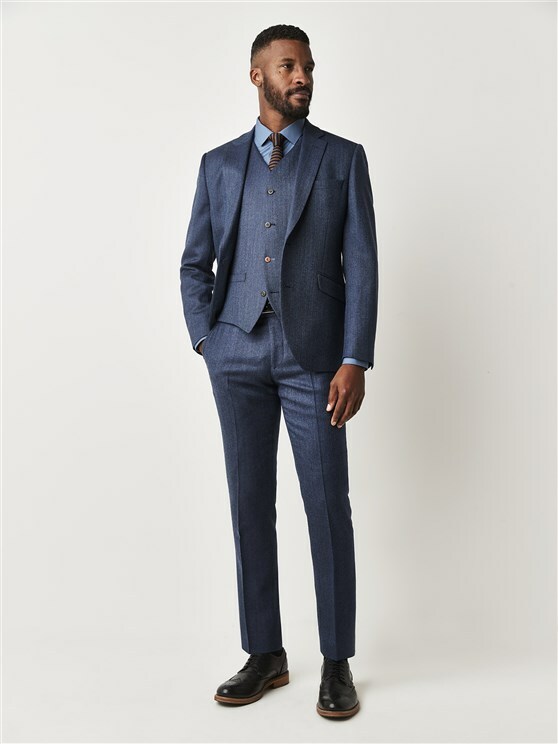 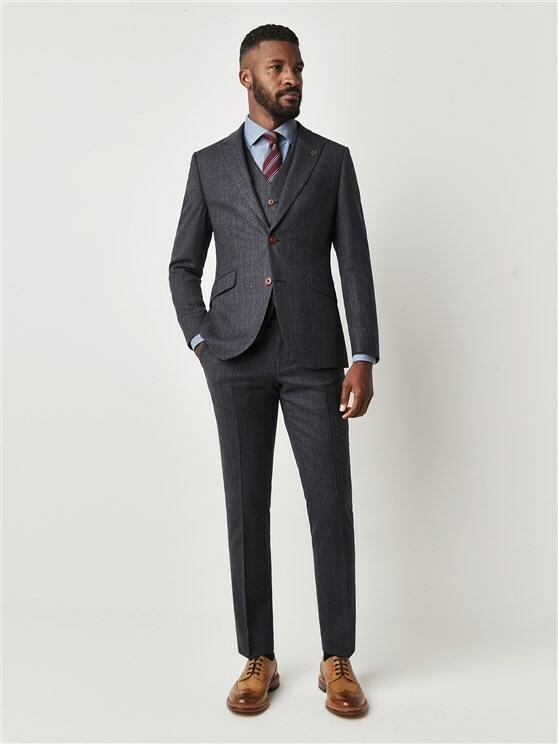 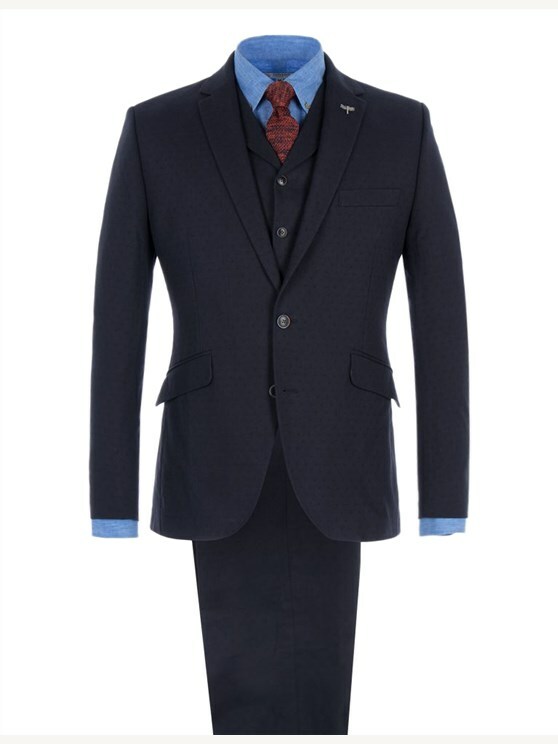 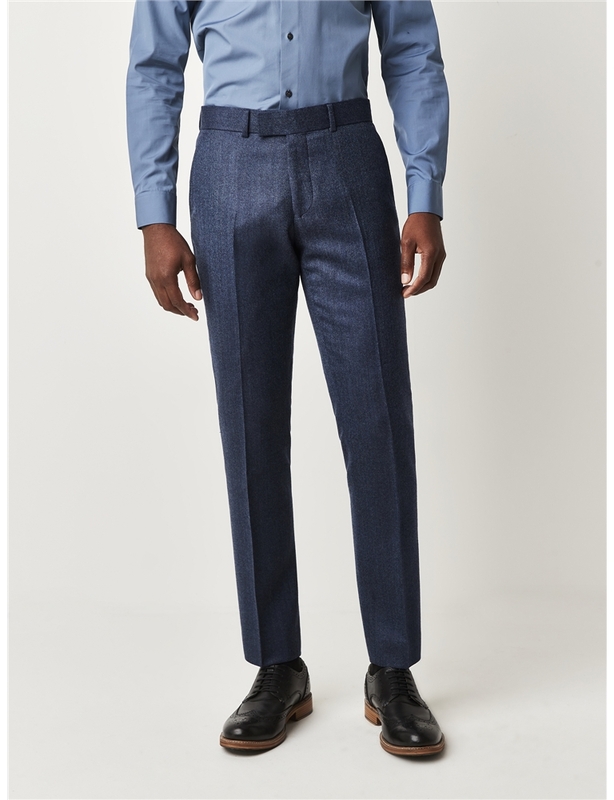 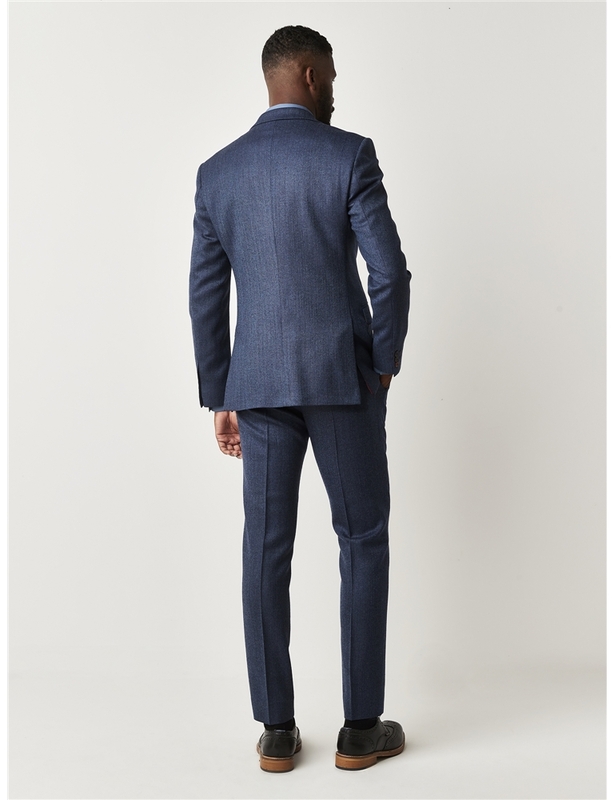 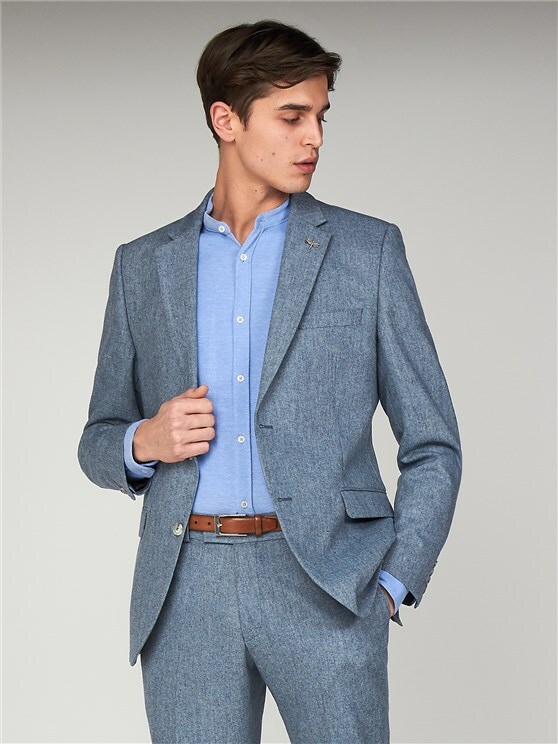 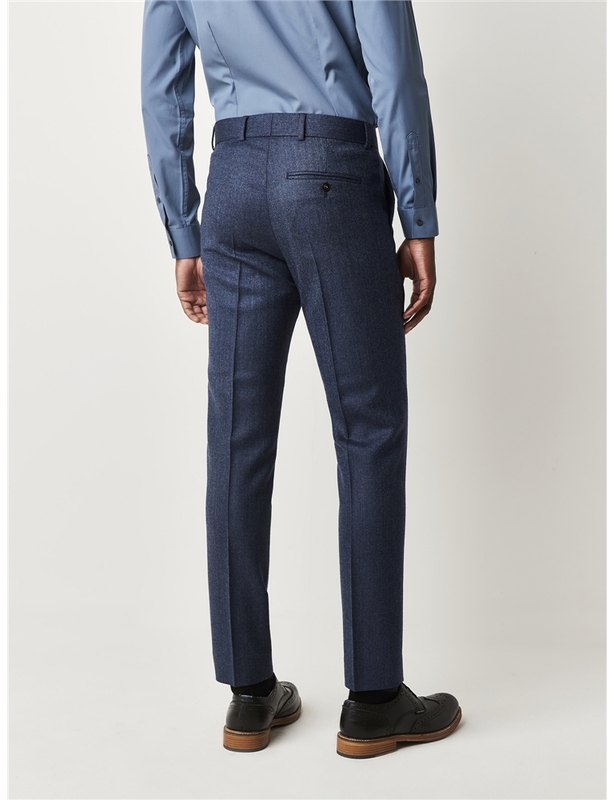 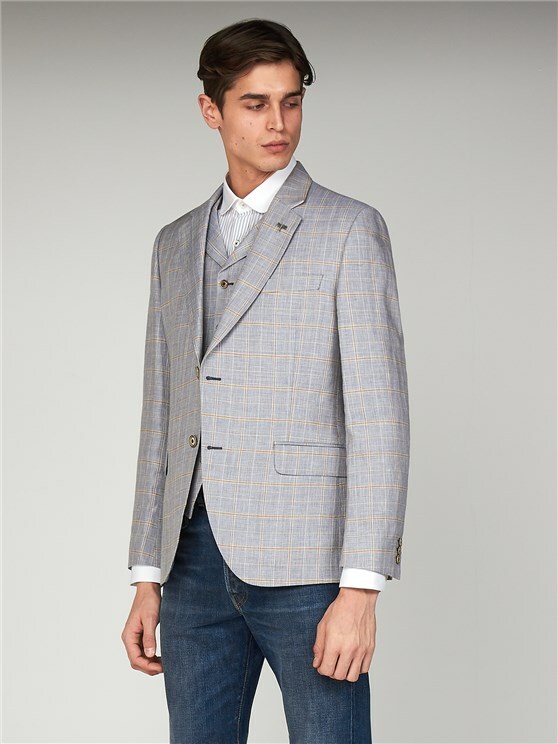 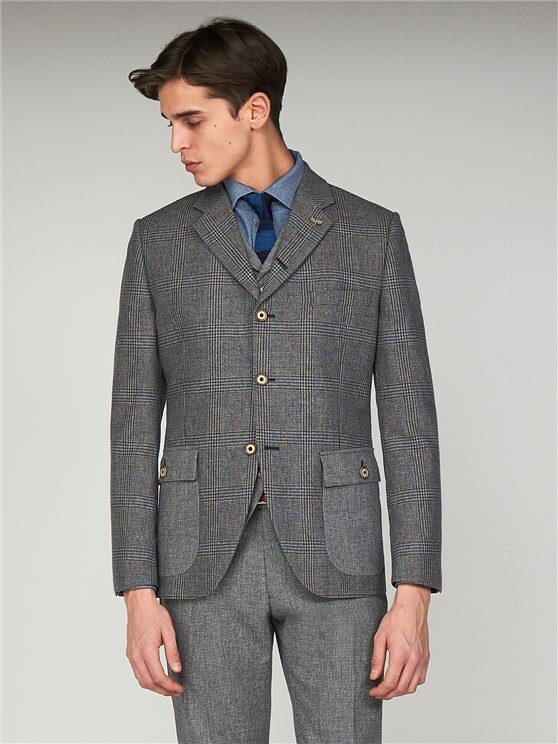 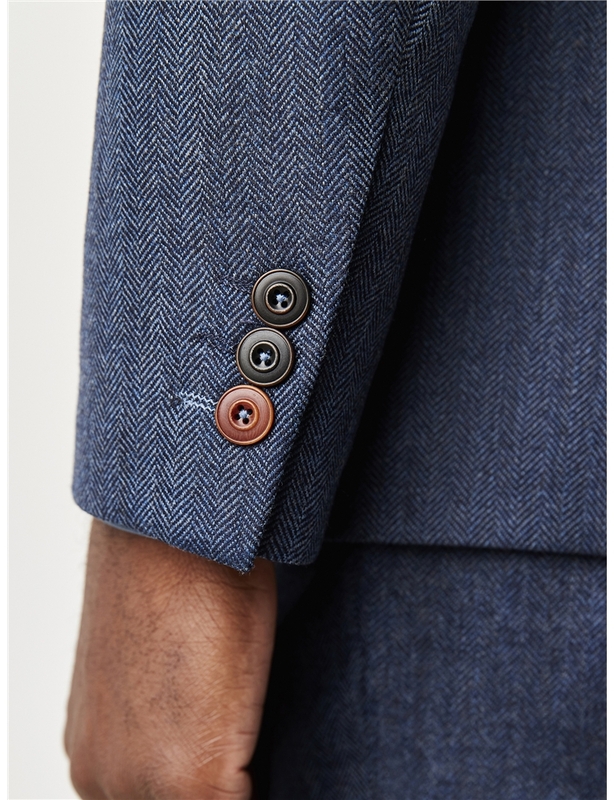 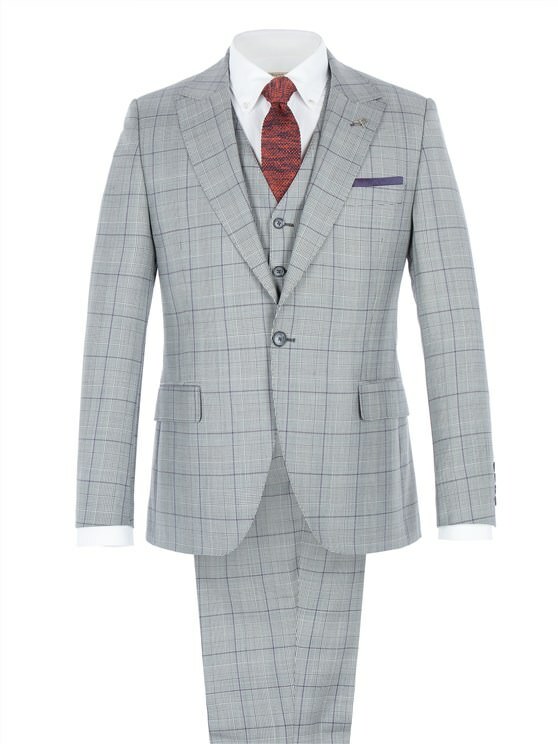 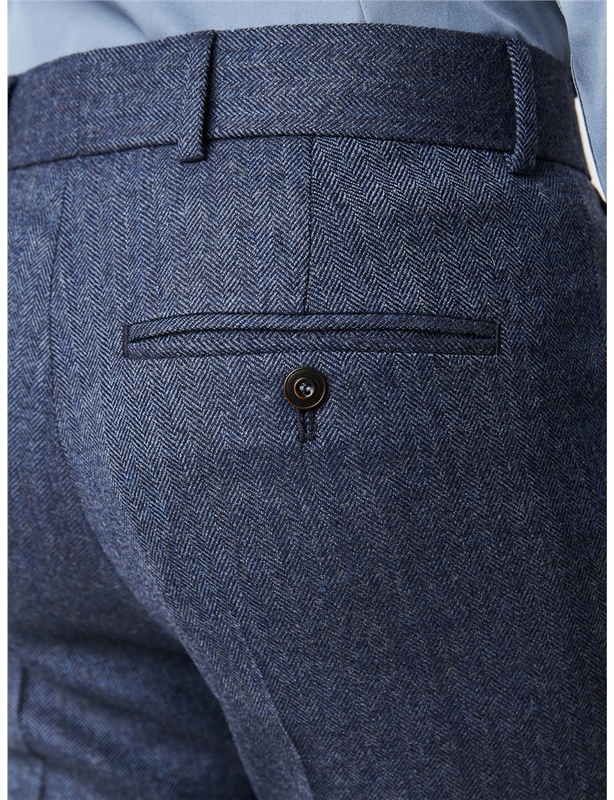 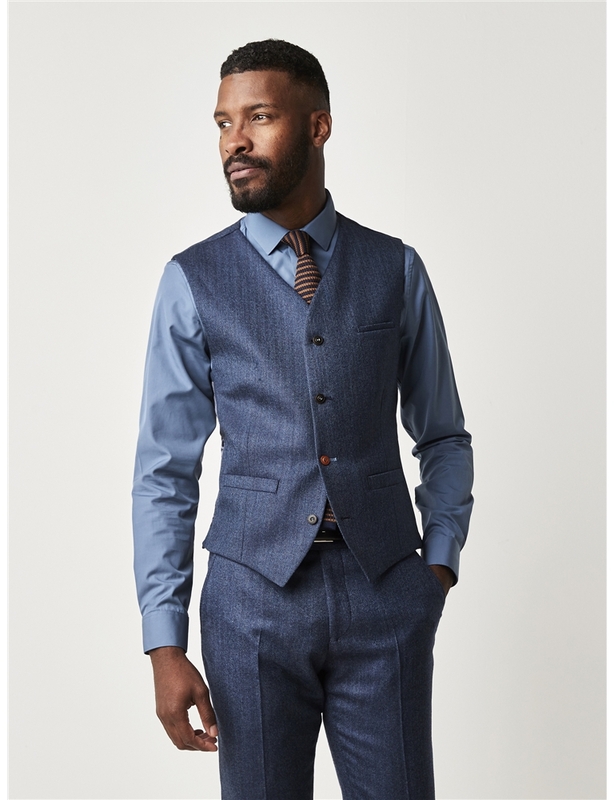 Gibson present a stylish variation on the traditional Herringbone slim fit suit, styled in a two-colour blue mix fabric with 100% wool for all seasons. 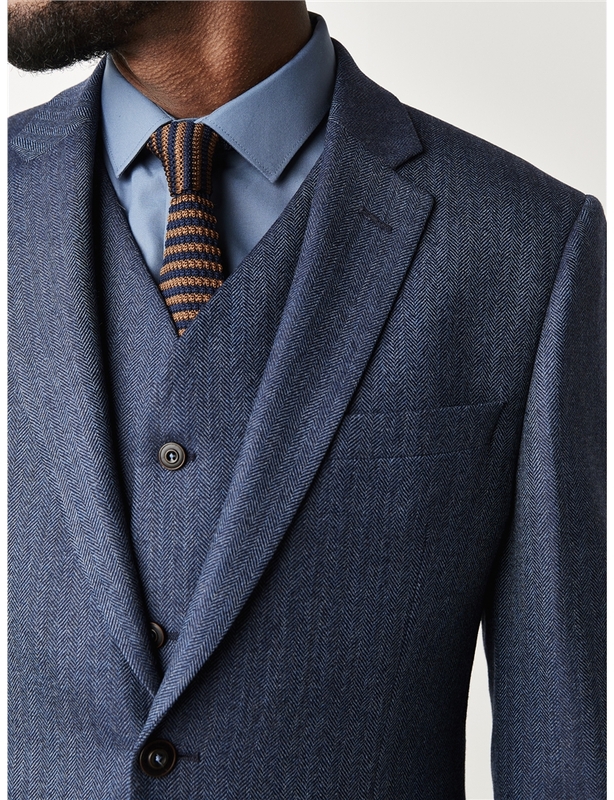 Hardy, durable, and purpose built for all weathers, this stylish Towergate jacket boasts two-button fastening, an eyecatching, contemporary blue colour scheme, matching waistcoat and trousers and a comfortable slim fit that's ideal for him. 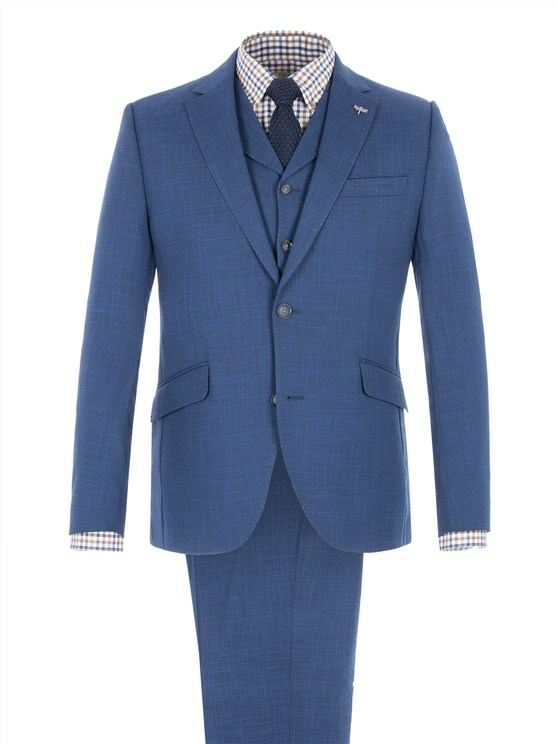 "Lovely style and fit. 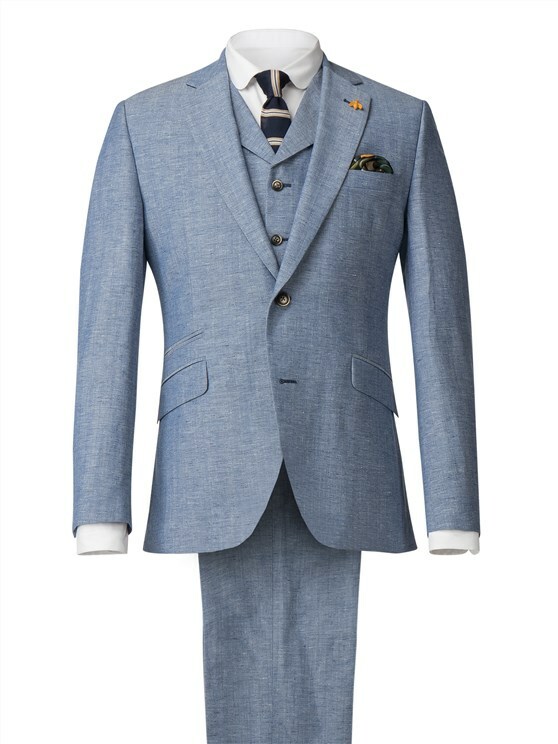 Very pleased."